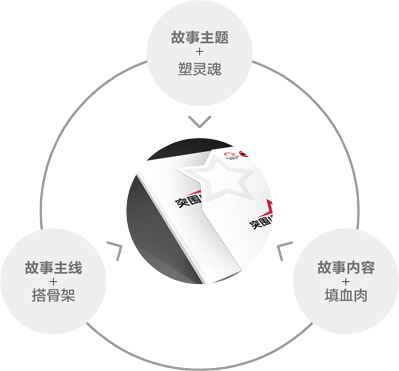 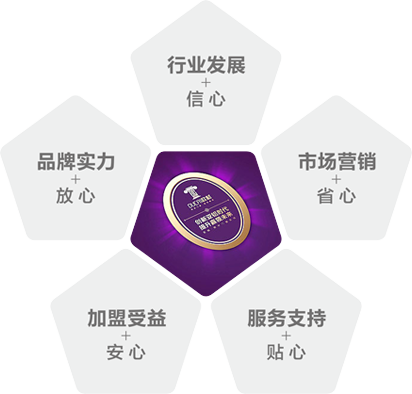 Lan Yun Changchun corporate image design a limited liability company established in 2002, was named the 2008 China Top Ten corporate image design agency. 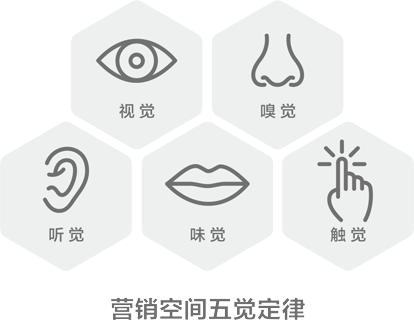 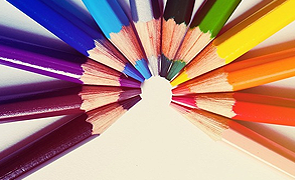 Lan Yun Changchun corporate image design is a limited liability company engaged in branding, creative design, marketing and brand management professional visual brand management agency. 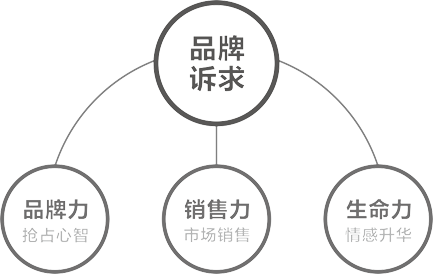 Individually core members of the team for at least ten years of brand management and visual communication design professional experience, they have been well-known international advertising agency or design firm backbone, with many years of experience and superior resources, the international creative essence and rich brand management experience into the creation, determined to provide quality and efficient services to local Chinese customers.